It's a good idea! Quit riding if you're having a miserable time! Bikes are fun, yo. If it turns out you're having a bad time due to endurance, the weather, mechanicals, or boredom, quit following the route and figure out a way home. Look for short cuts on your route. On the 90 miler, turn left at mile 37.2 or 67.4. On the 60 miler/100km route (awesome route! ), turn left at the 42.2 mark. On the 1/2 metric 37 miler, wiggle your way back to the start from the 17.5 point. These are all examples of natural spots to make this your own ride. We want you to push through, as there are some great trails you will be missing, but take care of yourself out there! 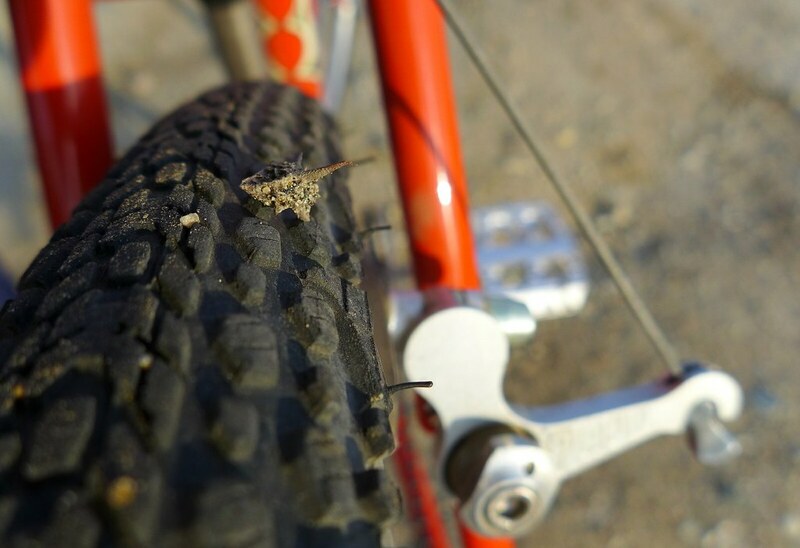 It has to be said every year, please run tubeless, Slime, tire liners or similar to help have a better ride. 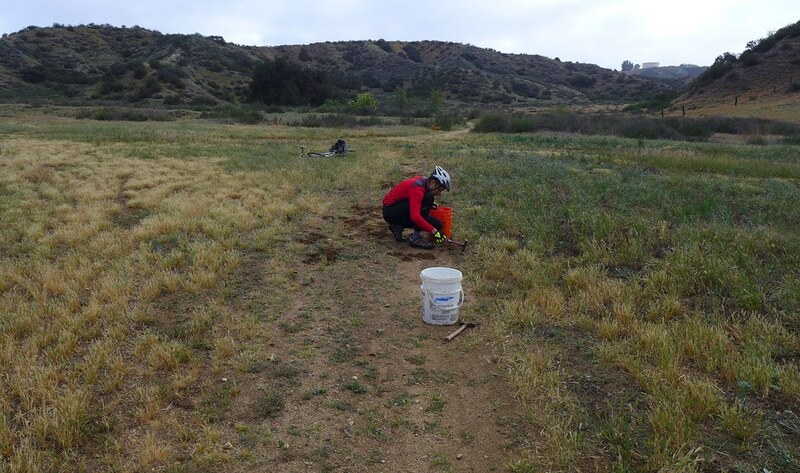 All of the dirt trails are FANTASTIC, but many of them go through former orchards and agricultural land. These areas are full of the dreaded goathed. Luckily they go to seed in the fall, so trails are clear, but there is a good chance you'll come across an old, desiccated one. Be prepared for that! THE REDLANDS STRADA ROSSA IS UPON US. YOUR LIST: Tuned Bike, Helmet, Shoes, Water Bottles, 2 tubes, Inflation device, minimal nutrition, Sunglasses, Sunscreen and most important ADVENTURE ATTITUDE. 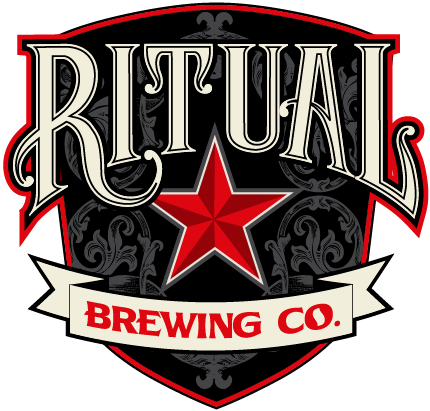 DIRECTIONS: Everything starts and ends at Ritual Brewing. From 10 East- Exit Mountain View Ave. Turn left (north) on Mountain View, Right on Almond, Right on Research. From 10 West- Exit California Ave. Turn right (north) on California, Left on Lugonia. Ritual on right 1 mile. CHECK IN: All riders MUST sign in before the ride. 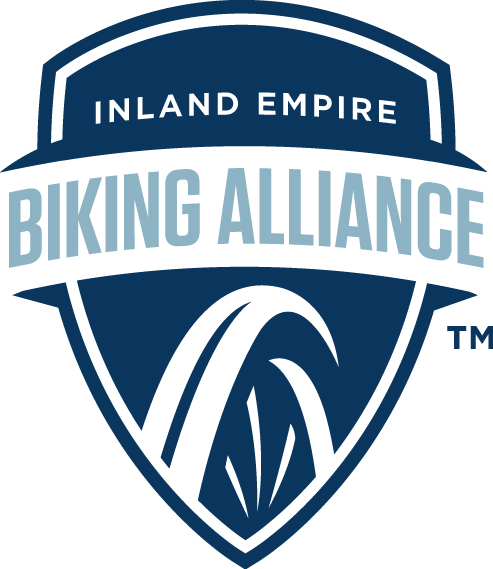 You will have an additional waiver to sign, t-shirt and post ride food/beverage ticket. We have a pre-registration available at Ritual from 4 to 8PM on Friday, March 17th. If you are checking in the day of, please arrive AT LEAST a ½ hour before start. Stell Coffee and Tea will be providing wake up juice, COFFEE! ROUTES: Below are links for route slips and maps. PLEASE print your own route slip. There will NOT be route slips available and sign in. For Garmins and other navigation devices you can download files from RidewithGPS to upload to your device. Here is a RIDE with GPS video that will give you complete instructions. ALL COURSES WILL BE MARKED but you might want the backup for unforeseen reasons. SAGS: It’s going to be HOT out there, so use them. There are a total of 5 SAGs available along the route. 5 for 90, 4 for 64, 2 for 37. There will lots of food items to choose from along with plenty of drink. Also some tools, tubes and pumps. Minor first aid kit for basic needs. SAGS will close according to CUT OFF times. The 90 mile route has 9 hours to complete course. You will be informed if you are not meeting the goal and will be offered short cuts to get back on schedule. PLEASE DO NOT get caught trying to complete the course after 9 hrs. It will be a very long day for volunteers and we would like to offer them food at the post party. Thank yoou. POST RIDE: Each rider will receive one meal and one beverage. Any additional drinks will need to be purchased. For your biking needs, please consider our local sponsoring bike shops.